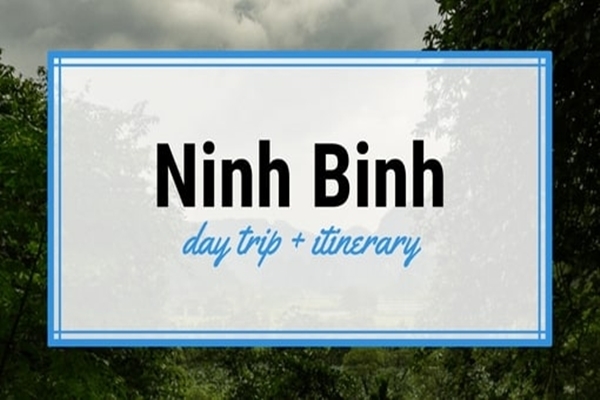 Home » Things To Do Ninh Binh » Mua Cave is worth being visited in Ninh Binh? 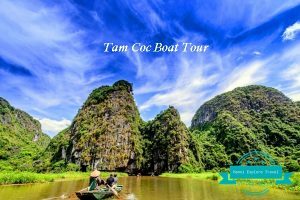 Mua Cave is worth being visited in Ninh Binh? 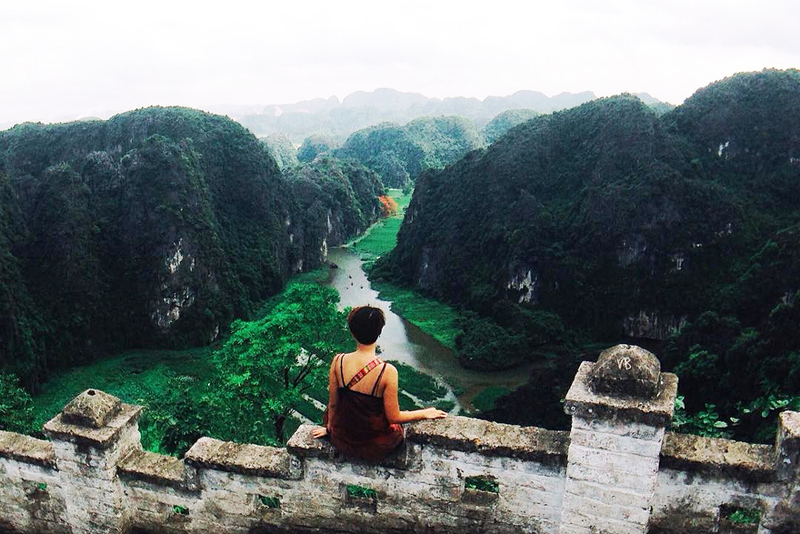 Mua Caves is worth being visited in Ninh Binh, believe me ! 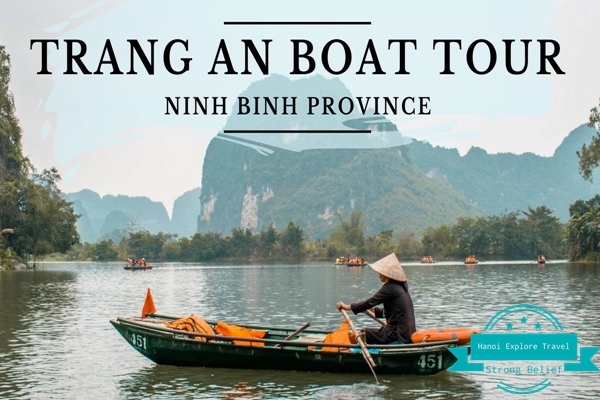 The cave brings you one of the best panoramic view of one of the nicest sceneries in Viet Nam- that’s Ninh Binh- which is known as a wonder of the world, the Telegraph from UK said “It’s an area known locally as Vietnam’s ‘Inland Halong Bay’”. 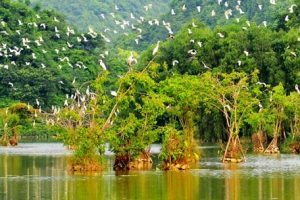 This can’t be denied since more and more foreigners choose Mua Cave( Hang Mua – Vietnamese name) for their short holidays while being in the north of Viet Nam. 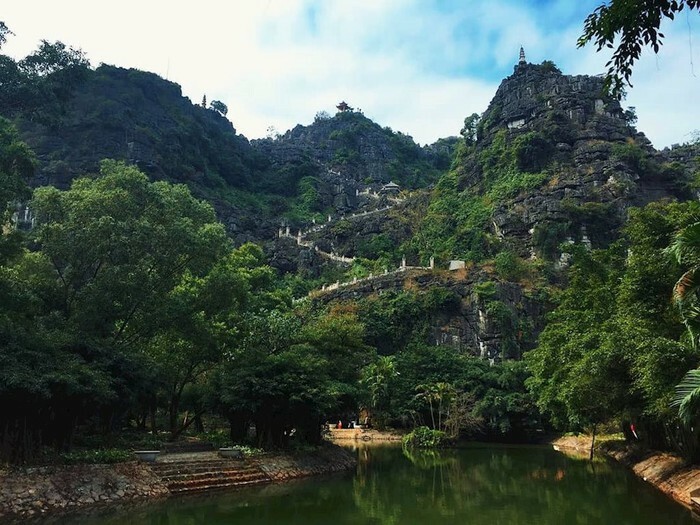 1.1 Why Mua Caves Ninh Binh ? 1.2 When should you visit Mua Cave ? 1.3 What things to do in Mua Cave ? 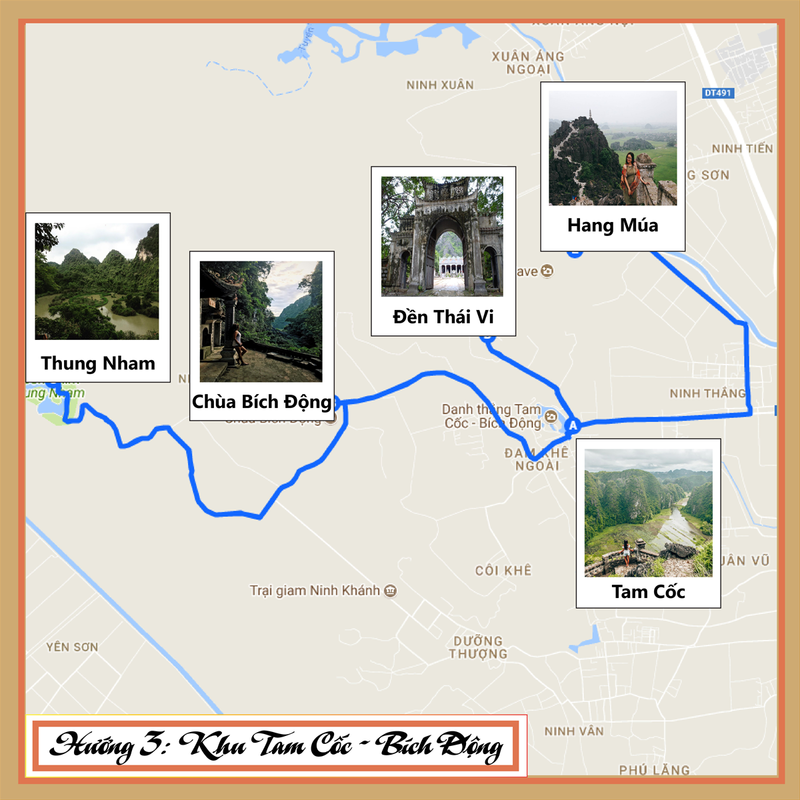 1.4 How to get to Mua Caves Ninh Binh? 2 Should I take a tour in Mua cave or I go by myself ? 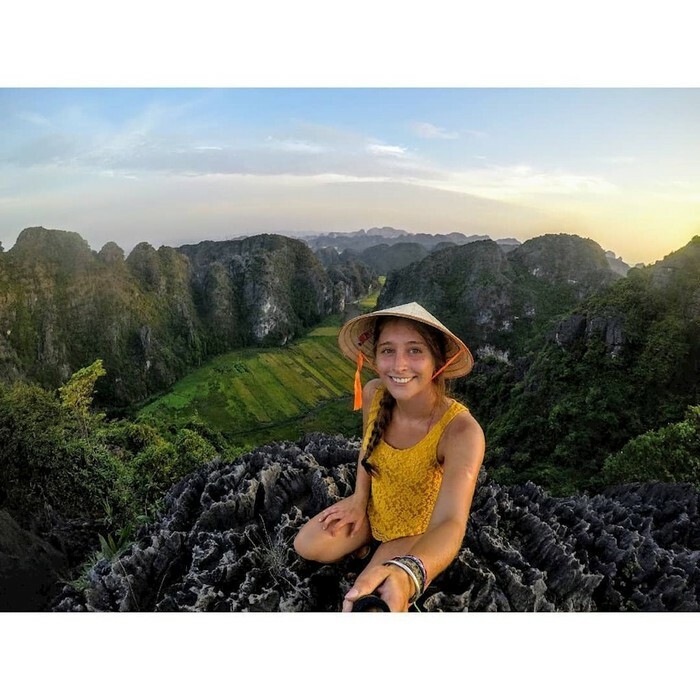 Visit Mua Cave, you totally get challenging to finally enjoy wonderful relaxation on the top of Mua Cave mountain with a majestic world around you. 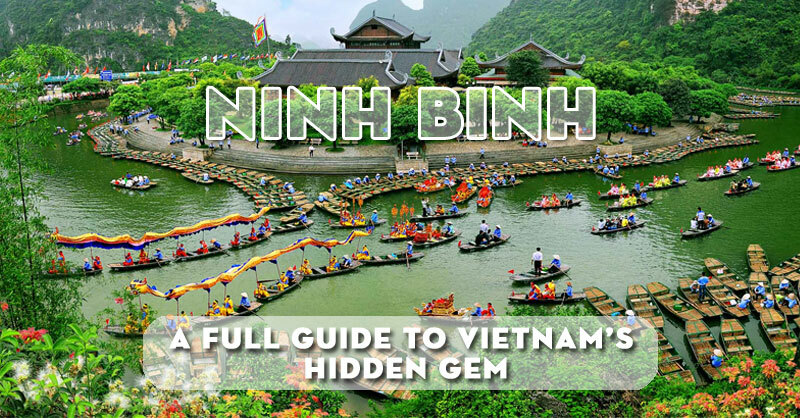 So visiting Mua Cave Ninh Binh in just 1 day, it’s cheap and easy, why not? Answer 4 questions below will help you to decide more certainly, because they provide you almost things you need to have experiences in this attraction. 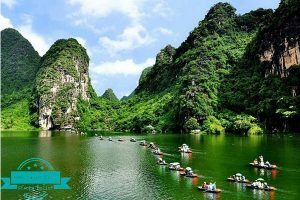 Why Mua Caves Ninh Binh ? 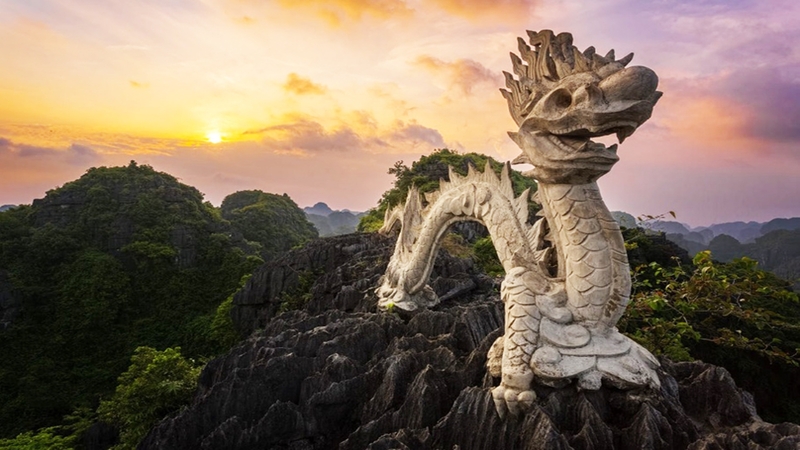 Planning a trip to Mua caves, besides you take a ride to the cave you will being overcoming 486 stone steps to see beautiful sceneries on the top of Mua mountain. The road to Mua cave was imitated as Great wall of China. Although it may make you tired because of high steps, it becomes more interesting if you climb slowly and on the way you can take some nice photos. Since you end your climbing, on the top of Mua cave, every worries will gone with the wind. 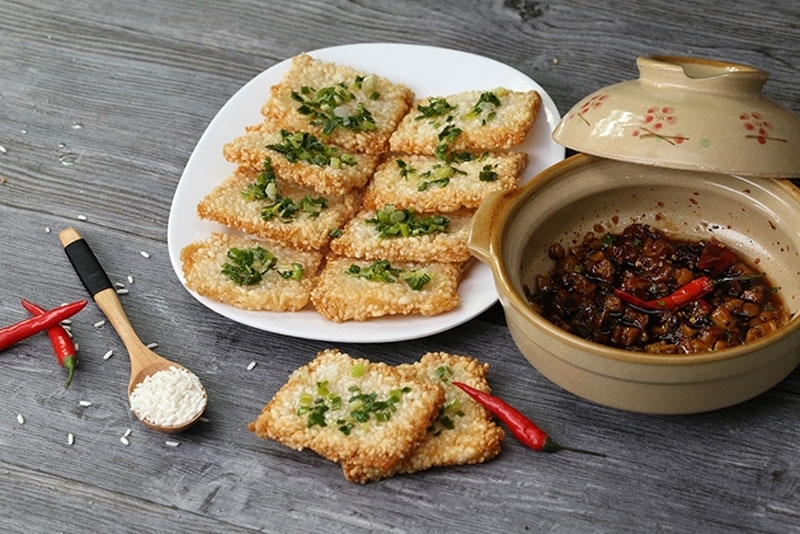 Any tiring feeling will disappear, instead limitness and expanses of fat rice crops ( Tam Coc rice fileds) appears magically in front of your eyes. When should you visit Mua Cave ? In the summer it’s ideally to visit Mua cave for you to catch a panoramic view of ripe rice fields. But don’t worry at any time you totally admire peacefully imposing and stunning beauty of Ninh Binh. 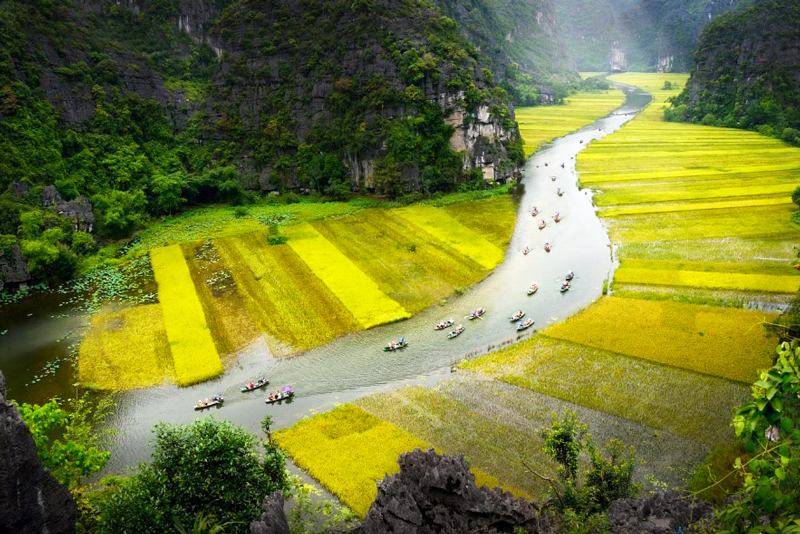 As you can see the best time to see Mua caves is when Vietnamese farmers are planting rice then even green or yellow rice paddies all attract you immediately. This period of time will start from May to July of a year. If at that time it’s on a sunny day you will have memorable day trip in Mua cave. But sometimes it’s far too hot and you may get tired that influences on your mood. 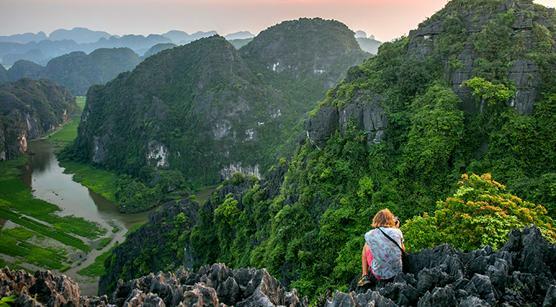 A cool day is a good choice to visit Ninh Binh with watching sunset or the flow of dawn as should-do activities. What things to do in Mua Cave ? 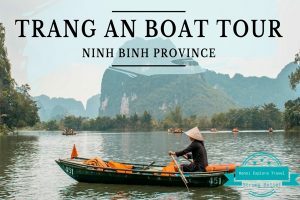 How to get to Mua Caves Ninh Binh? 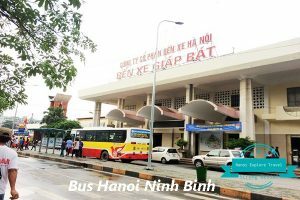 If you depart from Hanoi to Mua Caves, you can go by train, motorbike and bus. It takes you about 2 hours. 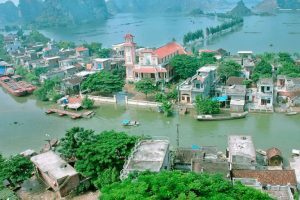 Mua cave is only 6km away from the center of Ninh Binh city, so it’s easy for you to catch a taxi get to the hotel/homestay. Go by bus is the most popular form of transportation for foreigners. 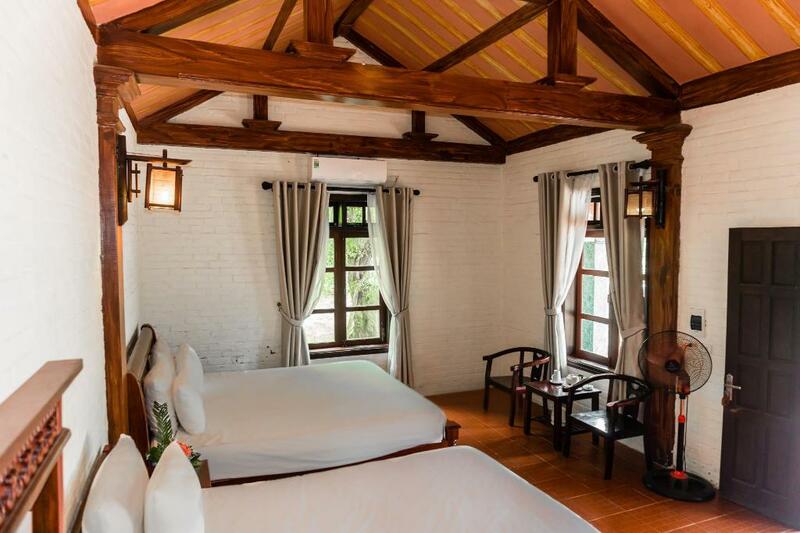 Price is from 150.000 VND/way but they will pick you up from your hotel/airbnb if you stay in the Hanoi center. Sometimes, some people feel more comfortable to hire a private car, which seems to be more suitable for families. Ride a motobike sounds interesting for any one who loves exploring. 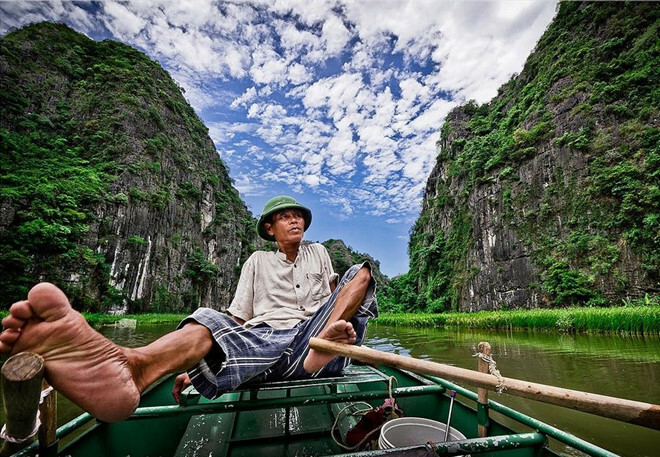 Viet Nam is a “world of motorbike” here you never find it difficult to hire a motorbike for 1 day. 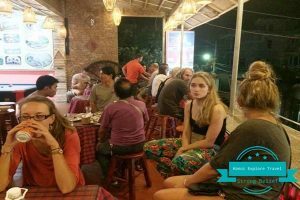 However to find a good renter in Hanoi can make you confused, don’t hesitate to contact us Hanoi Explore Travel, our local colleague in Hanoi is willing to help you to hire a motorbike will the best price. Should I take a tour in Mua cave or I go by myself ? 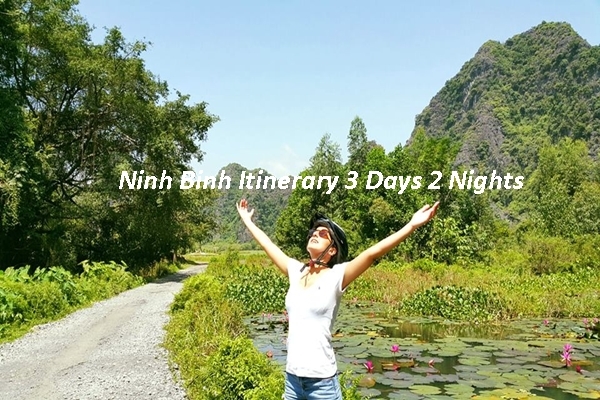 I hope this post helps you to plan your trip in Mua cave Ninh Binh. 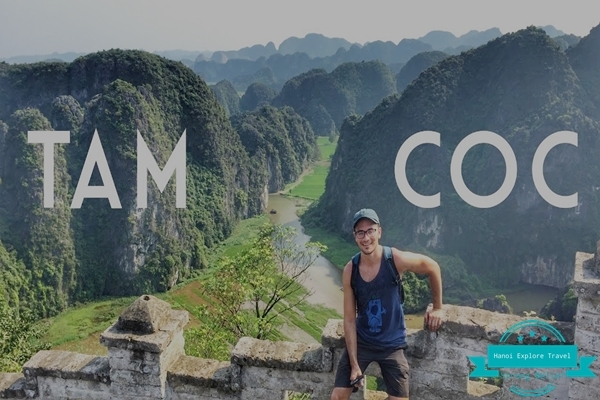 From transportation services to hotels, homestays, daily tours… Hanoi Explore Travel covers them all to immediately be your advisor, let share with us your questions at any time.